Offering a veranda with an outdoor dining area and a barbecue, Villa Annarita is located in Manerba del Garda. It offers free private parking, and guests enjoy use of a shared swimming pool. The air-conditioned house consists of 3 ベッドルーム, a bathroom with chromotherapy shower, a living room and fully equipped kitchen. It includes all modern amenities. Bed linen, towels and toiletries are also provided. Shops, レストラン, and bars are located in the surroundings, as well as sports facilities. Della Romantica Beach and the small port in Torchio are both within 2 プロパティのキロ. 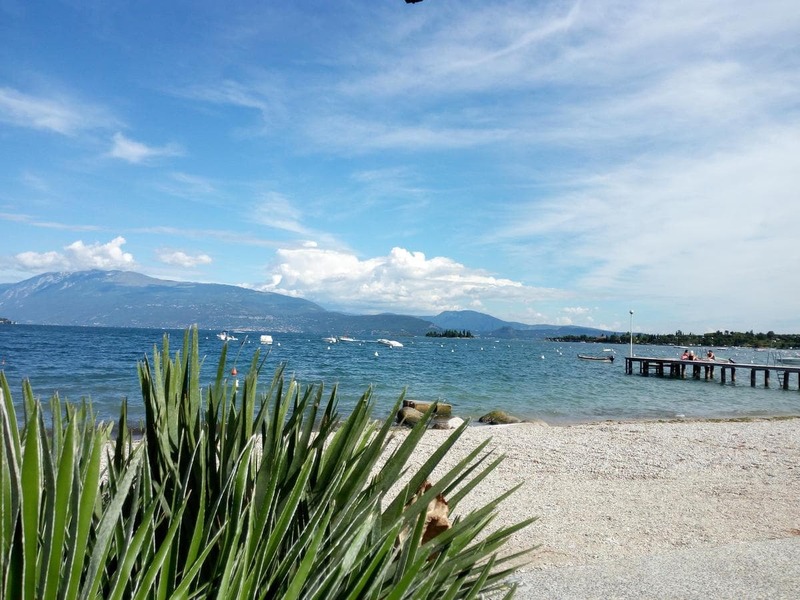 The property is a 15-minute walk from Lake Garda shores. シルミオーネは、 28 km from Apartment Annarita, while Mantova is 50 キロ. The nearest airport is Villafranca Airport, 50 プロパティから2km.